We are happy to announce that we finally have our fundraising store opened. We went with CafePress because it requires no upfront costs. 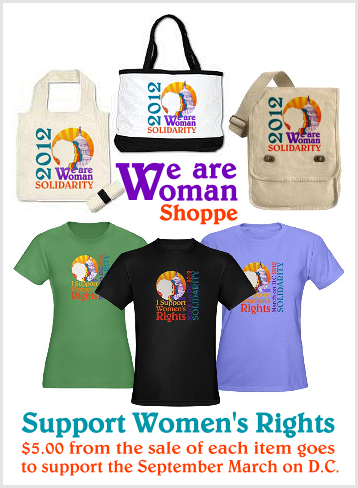 $5.00 from the sale of each item goes directly towards the We Are Woman March on Washington in September. As time goes on we will be adding more designs to this collection. Please share our shoppe with friends. Thank you so much for helping the cause!